If you own a global positioning system (GPS), you probably can't imagine taking a trip without it. Unlike a printed map, a GPS provides up-to-the-minute information about where you are, the distance to your destination, how long until you get there, and exactly what to do when you make a wrong turn. But a GPS can't do any of that w/o a precise description of where you want to go. We also have books in the teachers workroom for to checkout OR come ask a PD member about it. 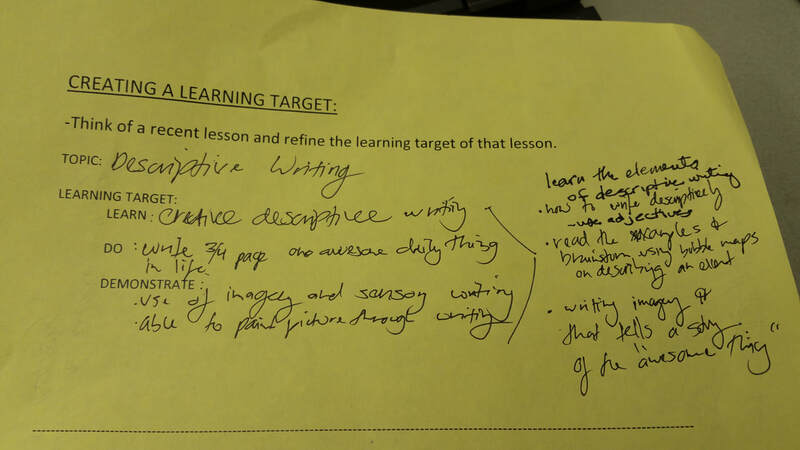 How Do I Write Learning Targets? 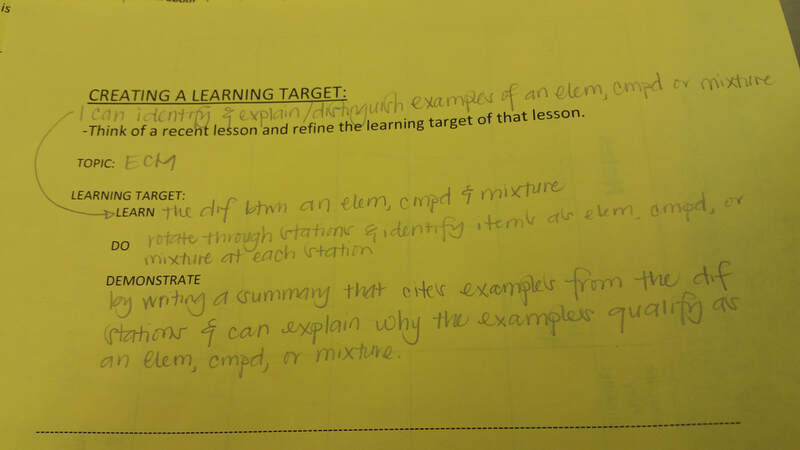 The following are learning target exemplars that you worked on during our last faculty meeting. Kudos to all of you. We know great things do occur here at Moanalua High School.